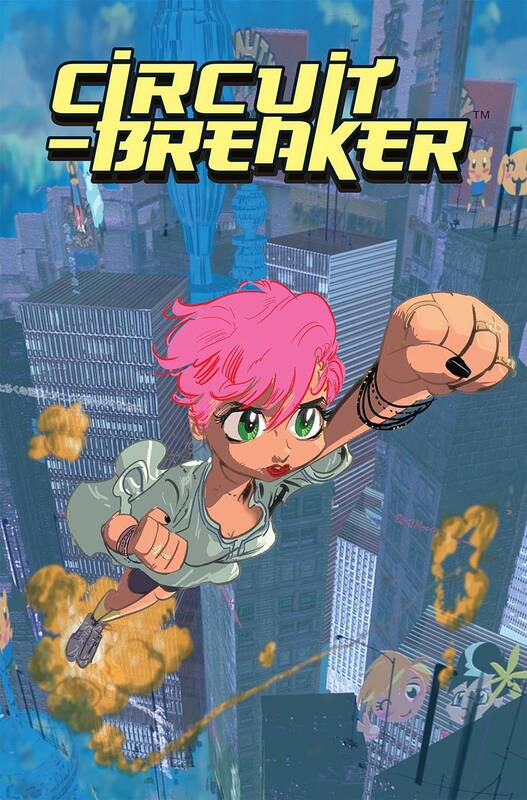 This week Image comics has a new series called Circuit Breaker which is the first in a five issue mini series. When the heroic robots that saved Japan during World War IV are outlawed, they turn against mankind, waging a campaign of terror across the last city on Earth. Their creator builds one more soldier-disguised as his teenaged granddaughter-and tasks her with dismantling the marauding mechanical militia. But as she begins to question her programming, will she be the last hope for humanity, or the final nail in our coffin?